A treat is in store for all vehicle enthusiasts this spring when Erewash Museum present their Vintage Tractor and Engine event. Offering a fascinating insight into the history of vehicles from a bygone age, the National Vintage Tractor and Engine Club (NVTEC) will be holding a working exhibition at the museum on Saturday 30 March, displaying a variety of vintage machines. 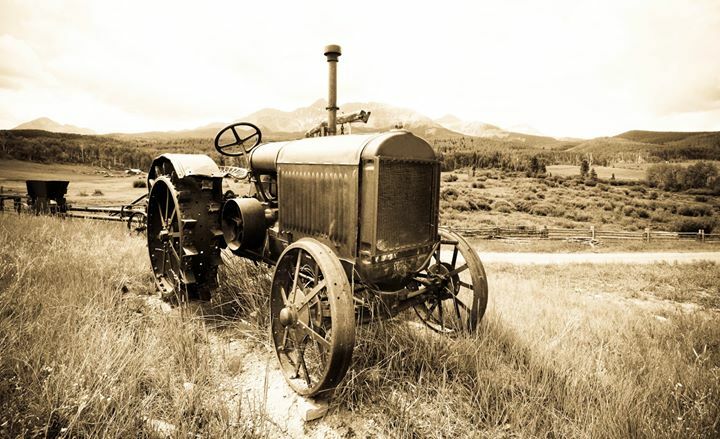 NVTEC was originally formed in 1967 to promote the restoration and preservation of vintage machinery, namely tractors and stationary engines. A variety of stationary engines will be on display throughout the day. Visitors will be encouraged to ask questions and will be taken back to a time when electricity was not available at the ‘flick’ of a switch’. Vintage tractors will also be on display; being the workhorses of the farm before the days of the modern fast-track four wheel drive power units we see today. The event is free and runs between 11am-3pm.